Have any comments or questions you may have about pricing, orders, shipping or any other part of our service process? 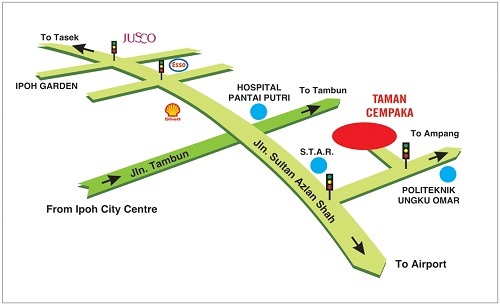 Taman Cempaka, 31400 Ipoh, Perak. TEKNO F. T. (M) SDN. BHD. TEKNO OA (M) SDN. BHD. MARKVIN OA (M) SDN. BHD. NP OFFICE MACHINES SDN. BHD.